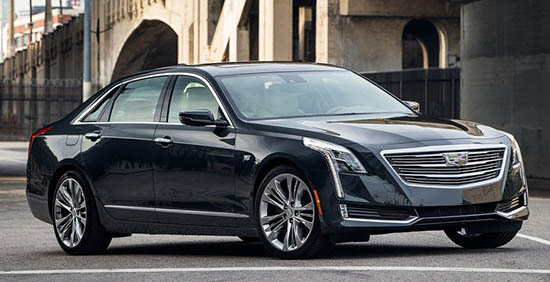 Burlappcar: Better pictures of the Cadillac CT6? Doesn't look any nicer inside than an old STS. Sorry, not sorry. The plastic trim around the Navi looks really cheap, and what is that hump on top of the dash? I think you will find its presence much more significant when you see it on the road. Only then will you be able to appreciate its size/stature. Trim around nav is perforated leather. Hump on dash is a center channel for the ne Bose system. Looks like a slightly larger CTS. Which would make sense if the CTS was selling, but it isn't. Is it popular in China? They should try something new instead. This is just flogging a dead horse, design-wise. 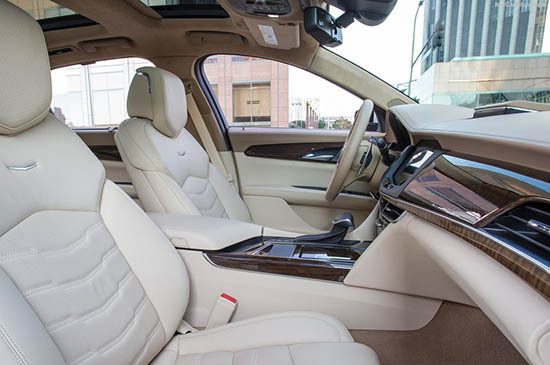 The trim around the navigation is perforated leather. Hump on dash is a center channel for the new Bose system. Cadillac has wrong designs and pricing and poor reliability. Why bother? I might as well buy the Genesis, although I will not. The car has ok lines but is totally without emotion. The rear looks too Lincoln and elements of the interior such as the booted shifter are so out of date. I don't see anything ground breaking here, just another vanilla design from Generic Motors. Nice car. 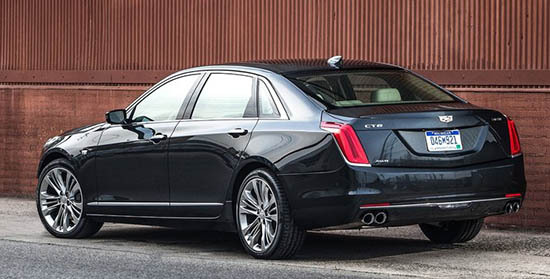 It's what has been lacking at Cadillac since the demise of the DeVille/Fleetwood (aka Deville Touring Sedan; aka. DTS ). 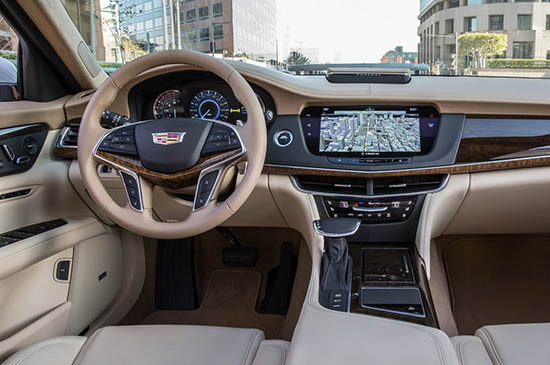 I LOVE the wood on the dash, and also like Cadillac's new design language (long vertical tail lights and DRL/turn signals) It will compete indirectly with G90, but I don't think people who want a car this big will seriously consider the E / A6 / BMW-5 --or vice-versa. (If you like the Germans, and can fit into them, you won't look at a CT6, G90, or the largest Lexus.) The $54k price is as meaningless as the $50k price on a 5-series or G90; If you want any options at all, you're into $65k+++ pretty quickly. For me, if I can get magnetic ride & automatic stopping for under $60 I get the Cad -- if not ( and you cant -- I checked) I'll be getting the Genesis instead. Even though I like Cadillacs dash and exterior better. $70k is just more than I'm willing to spend for all that I want. Yes! The ELR is great! But not at $75 000. These idiots did everything to kill that car.